In the competitive world of global accessory and handbag design, Olori is making the world sit up and take notice, with their unique take on beautiful, bespoke pieces that celebrate the art of craftsmanship combined with a uniquely African touch. Successfully merging the finest luxury with uniquely African design sensibilities, each element of the bags, from the rich color selection to the signature African queen logo and supreme compartment essentials are all sourced from local artisans and trusted manufacturers, as are the labels and packaging. 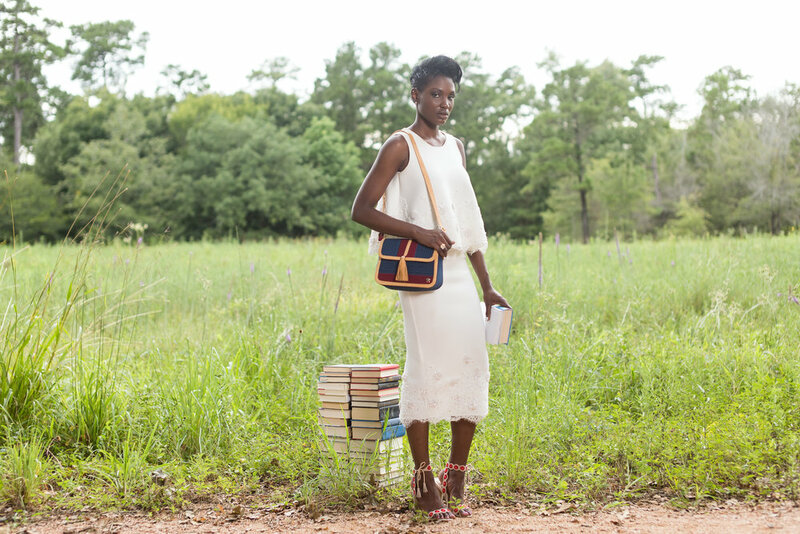 Olori's impeccable craftsmanship and attention to detail that goes into each bag are undeniably appealing to anyone with an eye for luxury and quality. Olori is also one of a new breed of African brands that believe in the power of merging social entrepreneurship with fashion. It is hard to imagine that 31 million girls in the world, 17 million of which are in Africa, do not have access to education due to heart-wrenching conditions - including cost, conflict, child marriage, child labor and lower social status. These barriers prevent girls from receiving a proper education and thus lowers their chances for a better future. "The problem of girls education is an issue that requires our urgent attention and we believe that every woman has the power to affect this change." The high cost of education prevents the most marginalized girls from getting an education. Eliminating school fees and offsetting indirect costs of girls' schooling will help to increase enrolment and keep girls in school all over the world. Every time you buy an Olori product, you are participating in the solution as every product sold provides tuition fees for an underprivileged girl. The brand is committed to sponsoring each girl participating in the program until they finish high school.